Too many dental practices rely on free online email services such as Hotmail and Gmail to contact with patients. However, this approach is considered unprofessional. Not to mention unreliable. To boost your professional appearance, it is important to use a business appropriate email service. Synchronise your world. No matter where you are, you can create a calendar event, delete an email, or add a contact. And, because these actions are synchronised between devices, you'll never need to repeat the process. 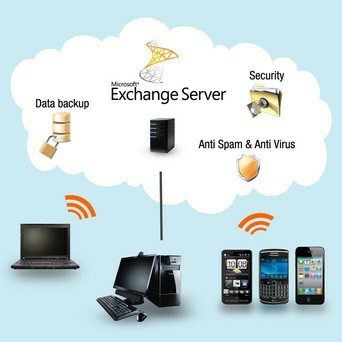 To find out more about Hosted Exchange email, or for a quick chat to find how we can help, contact us and say hello.